I searched the web and found no such thread with this clear and easy way to connect my facebook page with a facebook app.The method is very simple.You will have to do a couple of clicks and you will get what you want.Just follow this simple method to associate your existing facebook fan page with a facebook app to get its app id. 2-Click on edit in front of "Category" to change the category of your facebook fanpage to App Page. App Page is sub category of Brands and Products. 3-Change the category of your Page to "Brands & Products". After categorizing, you will find "App Page" in second menu under Brands and Products Category.This step is necessary. 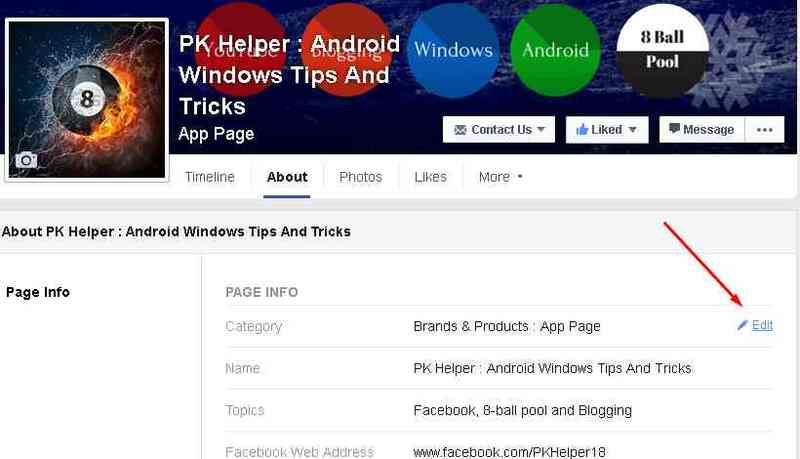 4-Also try to change your fb page name to match your App name. It will help facebook identifying correct match for your page. Not Compulsory. 5-Now if you already have created an App then Go to your App and select "App Details" from https://developers.facebook.com/apps/ . 6-Click on your Desired Facebook App . Click on Details. 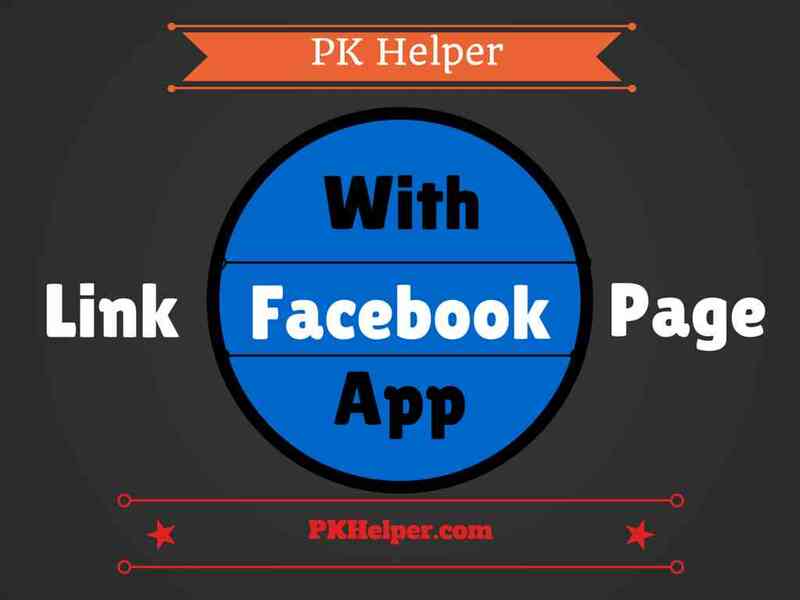 You will find "App Page" in Category and an option to select or link an existing fb page. Select it and put important links to your web app. Hope this method may have helped you.Please let us know in comments if you have successfully linked your page with application on facebook.Don't forget to like,comment and share this post with your friends.